A staggering number of couples in America - about 70 percent - have been affected by extramarital affairs. 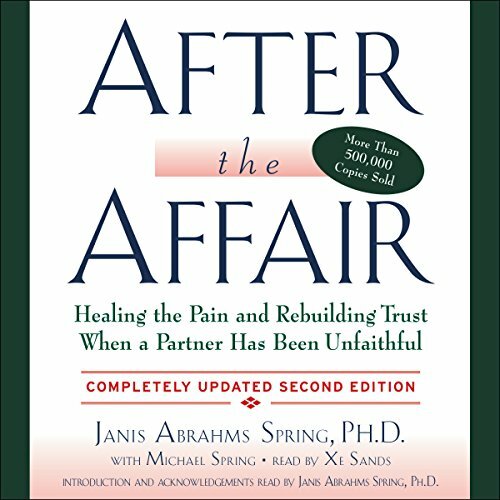 After the Affair is the only book to offer proven strategies for surviving the crisis and rebuilding the relationship. 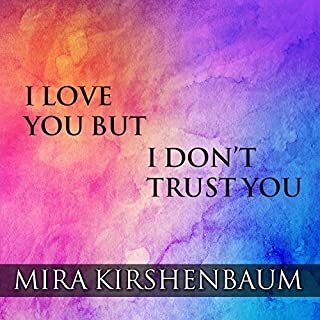 Written by Janis Abrahms Spring, PhD, a nationally known therapist and acknowledged expert on infidelity, this revised and updated version brings the groundbreaking classic into the 21st century, with a new section dealing with online affairs in cyberspace. 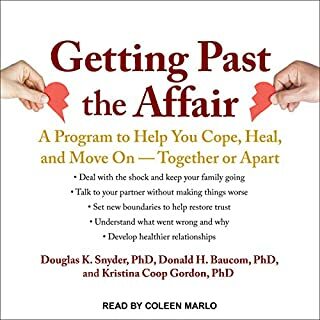 For women who are struggling in their marriages - and for clinicians, psychology academics, and listeners fascinated by popular psychology - this newly revised and updated edition of After the Affair is essential listening. im glad I listened to the end. I have some tools and possibly a chance. 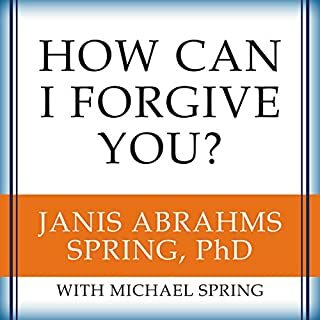 Janis did and excellent job bringing this book together. 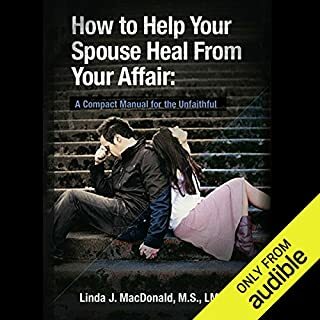 It really helpped me understand myself and what my ex wife did to us. 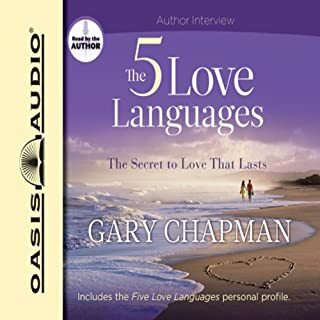 I listened to it several times in the first few weeks after finding out about my wifes affair and will go back to it when I need to help avoid future problems with new partners. 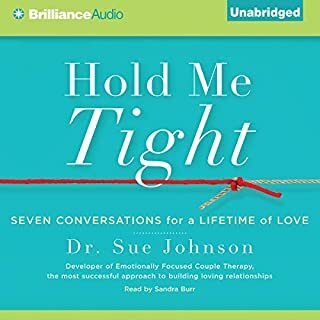 she provided practical tools and ways to help with restoring a marriage and also self exploration. I have read a number of books on this topic. 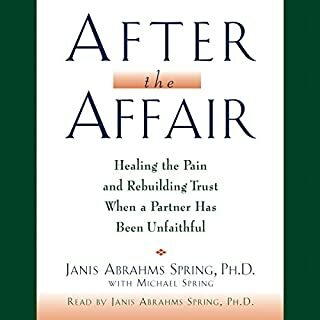 After the Affair does a great job of creating a foundation for understanding for both partners. 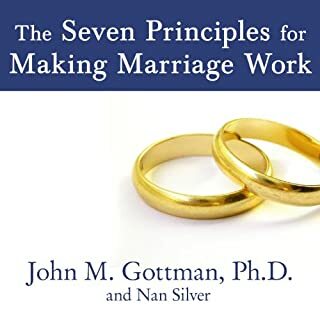 The work has to be done by the couple but this book gives them a great place to start. 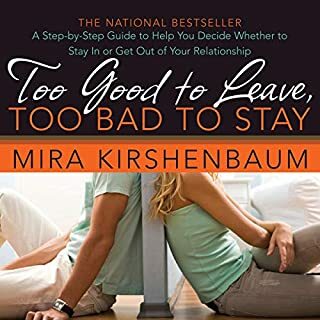 This book really helped me through the first 30 days of finding out my wife had an affair with her boss for 10 months beginning a year ago and also had a Nother affair 30 days ago which I confronted her and found out about everything. 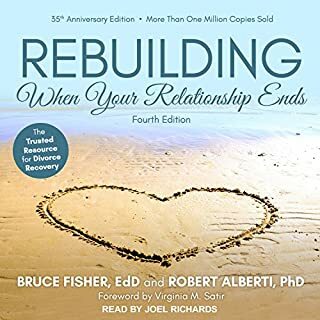 During this absolutely crazy emotional mess that followed the admittance and then more remittance the ups and downs at first and even today my head is full of crazy emotions but this book help me realize that there are tools out there and with the right intent and willingness, there can be hope that the marriage will actually be stronger after the affair. 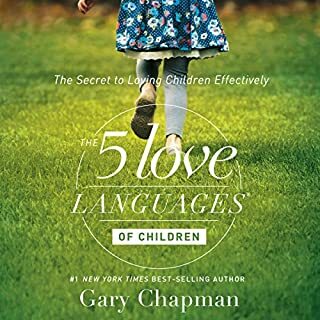 Only time will tell how my story ends up but I highly recommend this book to be one of the staples of your collection as we learn. Sorry if that text, talk to type for driving safety. 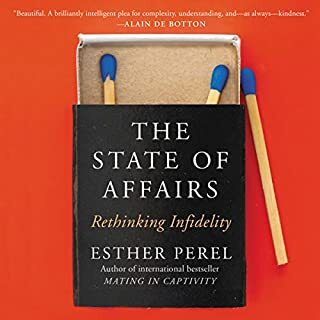 The INTRO says the BETRAYED must take responsibility for their contribution to the state of the relationship that inspired to the affair. Nope. Discuss that contribution as A SEPARATE TOPIC from the victimization. Trauma triggers galore. A thoughtful and powerful read! 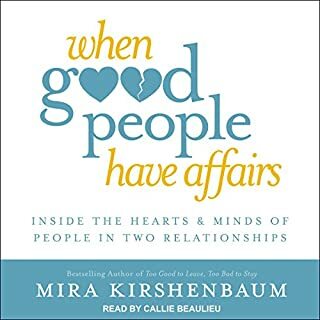 Well written with profound empathy for both partners in the throes of repairing after an affair. After discovering my wife had two, several month affairs back to back, I was devastated. I was angry, confused, perplexed, hurt, and completely heartbroken. How, why, all the questions running through my mind. 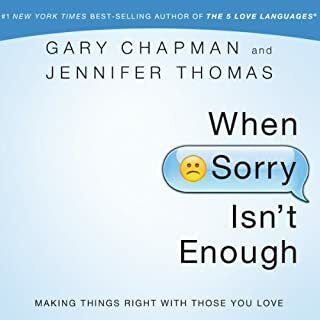 This book really was spot on in many ways to what happened, how we both felt, things we were talking about, actions that were taken and others that needed to be. It was really a roadmap that accelerated the healing and recovery. 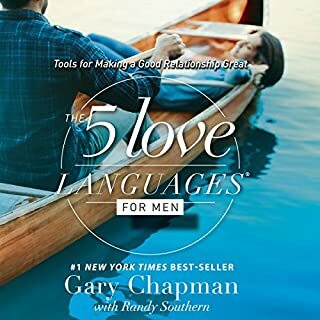 We are working things out and we will see how things progress, but the understanding, information, tools, and cases this book discussed has been the honey to the medication. Written from a liberal, theoretical standpoint. 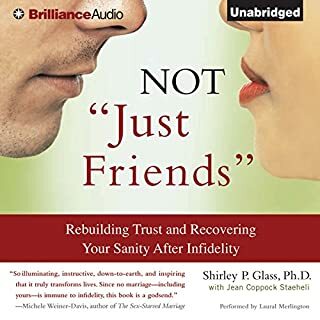 Void of faith-based, natural design moral compass as cornerstone of recovery & the author has never personally experienced an affair. 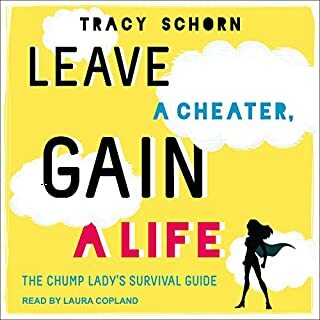 This book did little but continually re-trigger anger & remind me of the wrongs I endured.